Are you getting any VBA password prompt when closing Excel document? Want a solution to recover .xla/.xls VBA Project password? 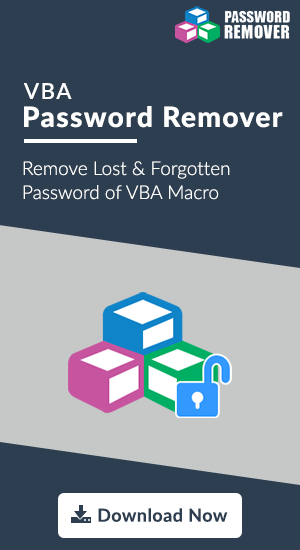 This blog will resolve all your VBA Password related queries with perfect solutions to recover and unlock VBA Password in Excel 2007, 2003, XP, 2000, 97 documents. Microsoft Excel users feel annoying when they, again and again, have to face password prompt dialog box request whenever they terminate their Excel sheet. 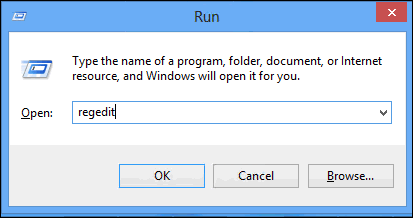 Clicking on the Cancel dialog box again displays it. These situations cause interruption while working in Microsoft Excel program. The ongoing work gets affected, which might result in an unwanted problem. This might become complicated if proper measures are not taken at an earlier stage for fixing the issue. Do you know how to fix multiple password prompts when Excel closes? Get the solution here! Useful Tip: There exists an immediate trick to close down the dialog box by pressing the ESC key several times again and again without any pause. There are few reasons also behind this VBA password prompt when closing Excel XLA/XLS Files. Lets read further to make this topic more clear. The problem is probably caused due to the presence of com Add-ins. Remember one thing that giving protection to the VBA code via password is of no worth because it causes a bundle of hassles with it. Majority of users do not care about what is under the actual data protection. Few users do the same just to observe the workbook development and nothing else – you can say it as a matter of security concern. The people who intend to do something wrong are going to do the desired activity at any cost, independent of the fact that what all algorithms are used to protect workbook content. This is the why lawyers exist in the world. Initially, before proceeding further, take the backup of the registry. At this first stage, generate a restoration point before making any changes to the registry. 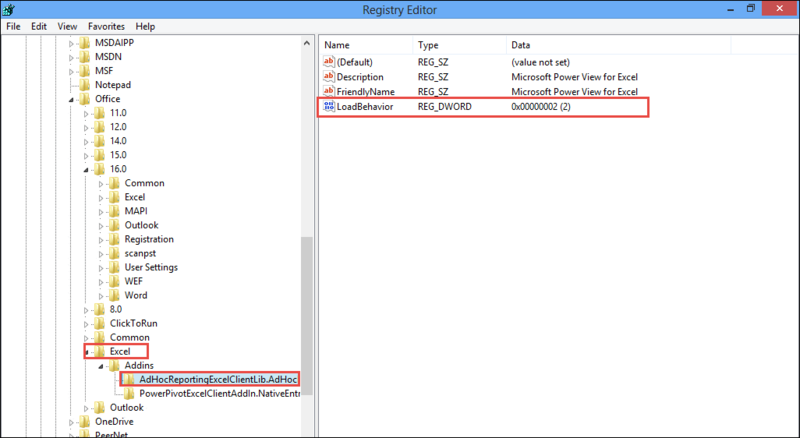 Execute regedit command in the run Windows and look for LoadBehaviors in the value entries. When the required entry is encountered and this is related to Microsoft Excel then, change the present value entry from 3 to 2. Leave the current entry of registry blank, if the appearing value is text entry. After making the defined modifications, Open and then, Close Microsoft Excel. If you find that Excel is closing without any password prompt screen then, it means that the error is troubleshooted or has been resolved successfully. Repeat the above-listed steps for changing all the Excel associated entries. If the problem still exists then, again repeat the steps but, modify all the entries related to Office LoadBehavior value. Reboot the machine after finishing up with all the shown instructions. Let’s see how to fix this issue of getting multiple password prompts when Excel closes using a third-party software. The manual method requires high intelligence level while working with it. It is strongly recommended to end users that if they are unable to understand the execution steps then, no need to implement them. Instead, they can use an easy application i.e., VBA Password recovery to troubleshoot their problem. The software is purposely designed to remove password from the Excel workbook and hence, resolve the issue. The solution on how to fix multiple password prompts when Excel 2007, 2003, XP, 2000, 97 closes is illustrated in the blog. It will be possible to resolve problem with all the methodologies, which are described here. Users can find their effective approach and apply it to get rid of this problem VBA Password prompt when closing Excel issue.